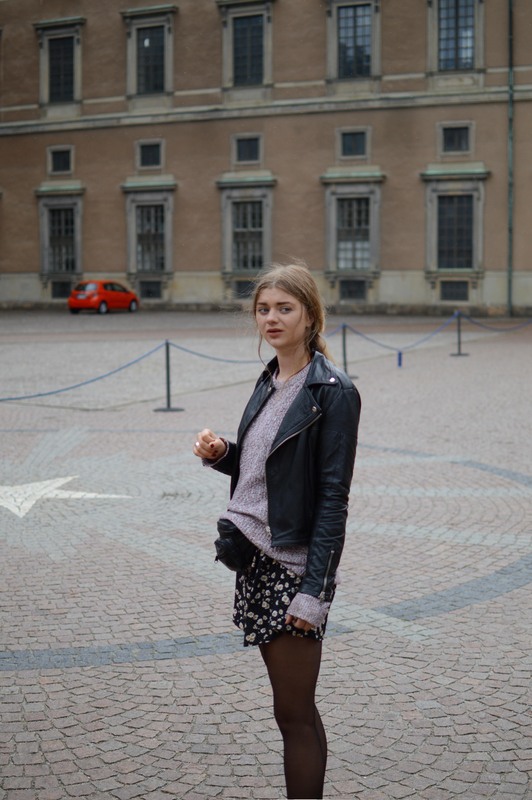 This entry was posted in Stockholm SWEDEN and tagged dress, fashion, ootd, stockholm, style. Bookmark the permalink. Great photos! 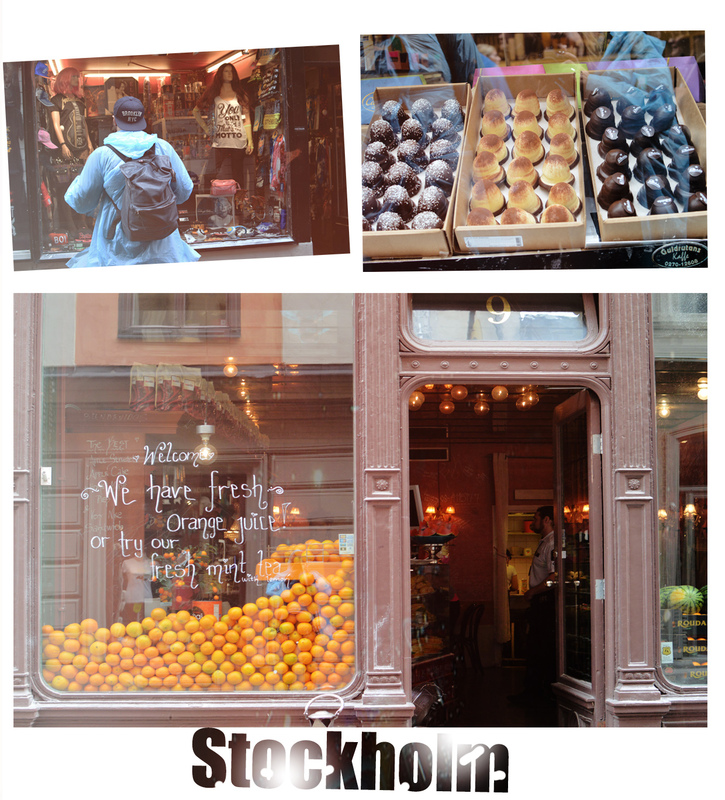 I always wanted to go to Stockholm sometime! 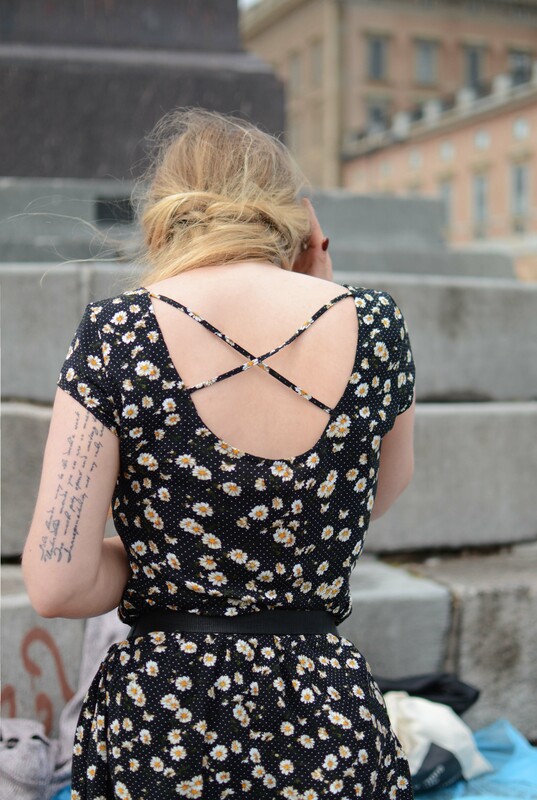 Love your cute floral dress. Enjoy youe stay. 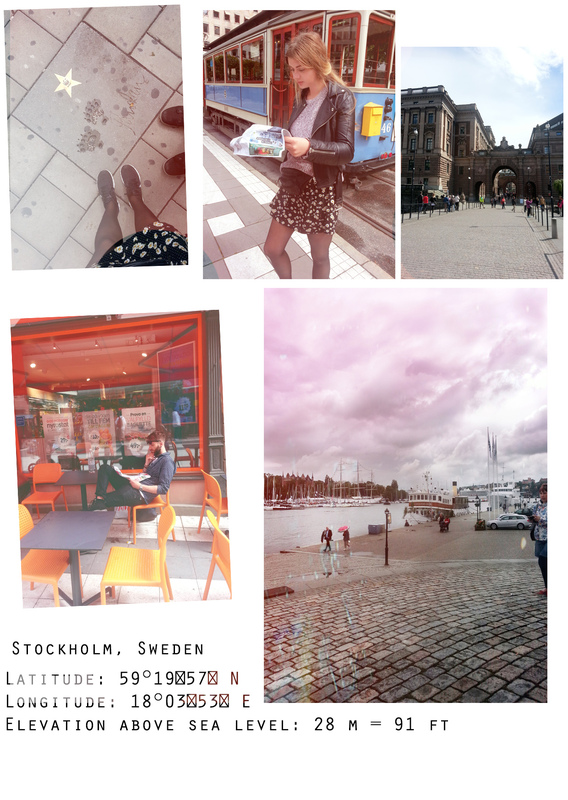 I always wanted to visit Stockholm! Love your last picture!! Love that tattoo on your wrist! !